We have a huge fleet of tow trucks on the roads offering roadside assistance 24-hours a day, 7 days a week. Our trucks are literally all over the roads in downtown Toronto from Bloorwest to St. Claire to Bay and Dundas to Leslieville, Yorkdale, Lakeshore, Cabbagetown, Riverdale, Etobicoke, Mississauga, west to New Market and South to Hamilton and more! ​It's our priority to always be close to where ever you might need us so that we can offer the fastest and cheapest tow truck service for you. 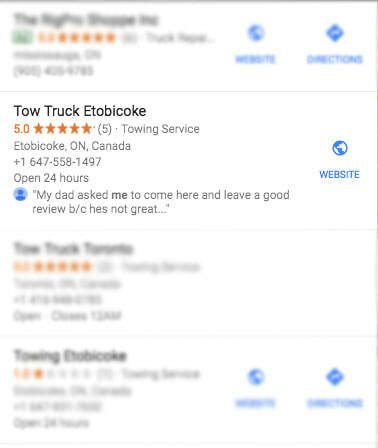 Just search 'Tow Truck Near Me' into Google Maps, search or by voice search and click on Tow Truck Etobicoke! We guarantee that we are NEAR YOU and we'll solve your problems and get you where you need to go ASAP! For the past number of years, we are a proud partner of Abrams Towing Services, the leader in corporate towing services. Working with Abrams, we have delivered our clients value through our strong work ethic, highly skilled staff and some of the most advanced professional equipment and cheap tow truck Toronto vehicles. We have a 20,000 square-foot operator training center where our experts host ISO Wreckmaster training and certification programs, using state-of-the-art equipment, including the powerful Peterbilt Challengers among other large semis and trailers. 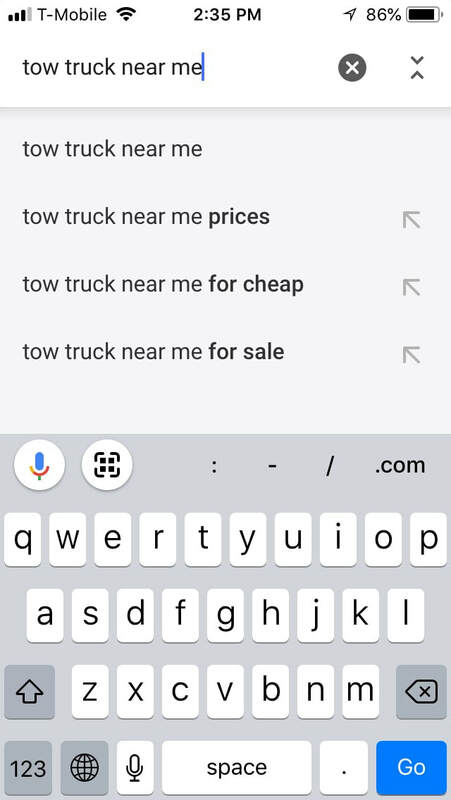 ​From downtown towing in Etobicoke to downtown Toronto, you won’t find a better local tow truck company than Tow Truck Etobicoke. With the most towing service options, the most affordable car towing in Etobicoke and the surrounding GTA, to the most experienced drivers and around the clock service, we are the most trusted Etobicoke tow team around. 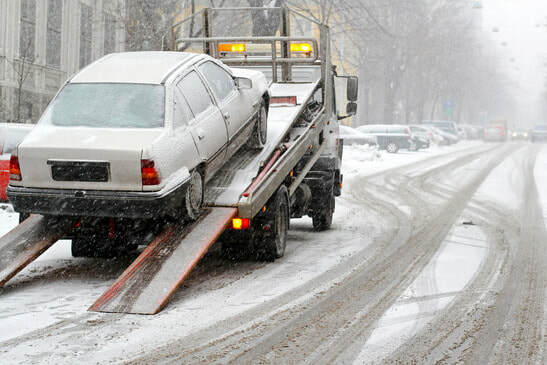 When you deserve the very best in towing services in Etobicoke and Toronto, just give us a call and schedule us. You’ll get the lowest Etobicoke towing rates and the highest quality of service possible each time. No matter what time of day or night you experience car trouble, we will be there for you. From trying to come back home safely from a night out on the town to trying to make it to work on time, we can help you faster than with anyone else. When you need quick service without sacrificing quality, you just need to call us. Towing is a frustrating expense! We promise cheap and safe towing. We don’t settle for satisfied customers. Our team works hard to ensure our towing Toronto services best serve your needs and make you our happy and valued business partner. We take every step to ensure you are given the best service each time. 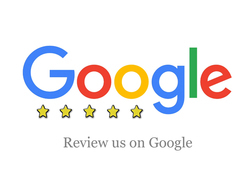 Unlike other tow truck companies in Mississauga and the GTA, we believe in building long-term relationships with our clients. We offer expert services at affordable rates so that you get true value for what you pay. It is important that you are provided a hassle-free service without any complications for your move. From large vehicles to big and heavy objects, you need a towing services provider that can keep towing hassle-free so your business can focus on what matters most. We ensure our business clients are offered the same high-quality service each time. 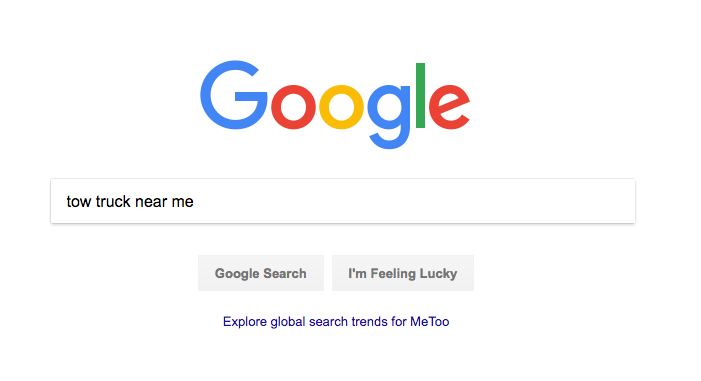 How do we ensure that? We are an ISO 9001:2008 certified towing Toronto Downtown services provider. The ISO 9001:2008 certification ensures all our processes and services adopt industry best practices so our clients can have a safe investment working with us. We also have our quality assurance team that keeps check on our quality standards, bringing you the best service each time. We have a track record of successful towing and moving for businesses, large and small. Our team takes pride in being one of the most trusted pool of experts trusted by many corporate clients in Mississauga for heavy and critical towing services. Being the leader in towing Etobicoke services, we train our teams on the latest equipment and make regular checks on our fleet to guarantee a successful full-spectrum service for our business clients. Working with Abrams, we have partnered with many businesses over the past two decades to provide cheap tow truck Toronto and GTA services. Our trained and seasoned professionals have ensured success with every move. All our trucks, equipment and machinery goes through maintenance checks and upgrades to tackle the biggest towing challenge with a smile.